Lorraine Washington was born in Goose Creek, South Carolina on February 2, 1937 to the late Clarence and Lucian Mitchell. Lorraine departed this earthly journey on Wednesday, April 10, 2019 to be reunited with the Lord. Lorraine began her education in the Berkeley County School System. She later relocated to Philadelphia, Pennsylvania where she completed her education at William Penn High School. She later met the love of her life, Mr. Willie Washington, Jr. and was united in Holy matrimony on May 18, 1958. They shared 61 wonderful years of marriage. Shortly after their union, Mr. Washington was drafted into the United States Army. She stood by her husband throughout his military career for 30 years, residing all over the United Stated as well as overseas. During the course of their blissful marriage, the Lord blessed them with four beautiful children Marcella, Gary, Veronica and Tracie. Lorraine was a devoted Christian, a loving wife, and a caring mother. She was also devoted to her church, Foundation Baptist Church in Columbia, South Carolina. 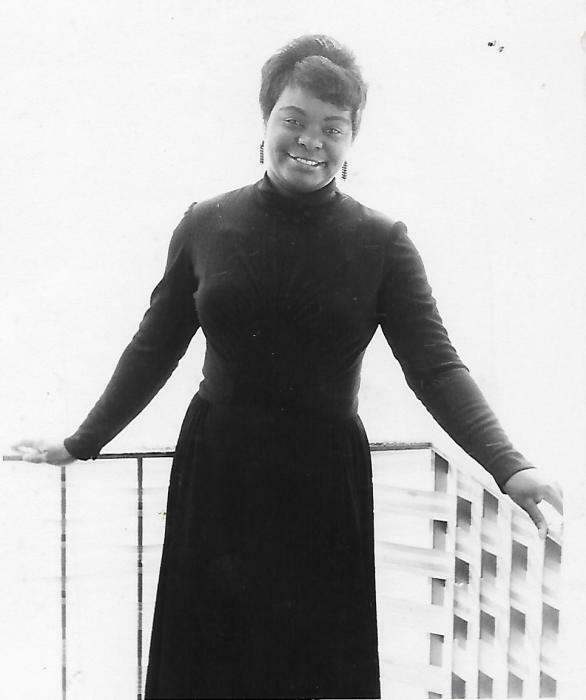 In addition to her parents, Lorraine was preceded in death by her daughter, Tracie Washington Burroughs; one brother, Irvin Mitchell; and two sisters, Gardene Center and Octavia Mitchell. Lorraine leaves to honor her memory her loving and devoted husband, retired SGM Willie Washington, Jr.; her children, Marcella, Gary and Veronica; one sister, Marietta (Rita) Kelly; one brother, Clarence Mitchell; loving grandchildren; and a host of nieces, nephews, cousins, relatives and friends who will all miss her dearly.